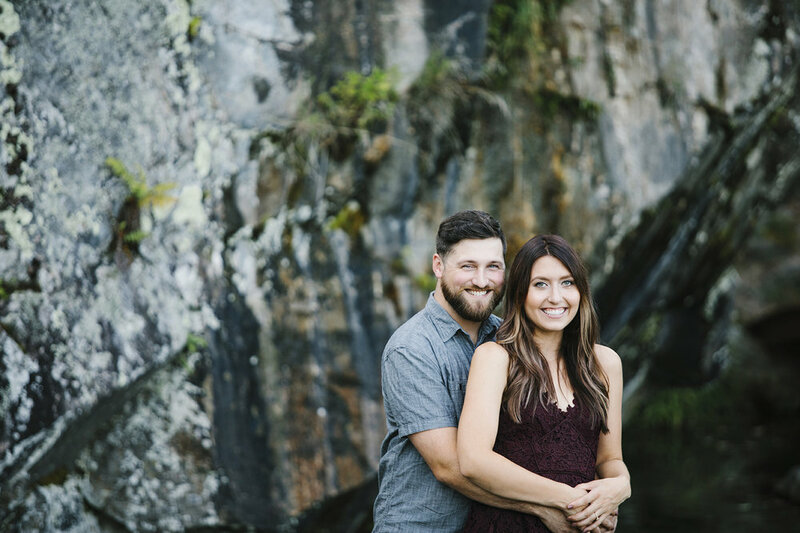 Kristen and Michael both have sparkly eyes, up for any adventure and are so fun loving! 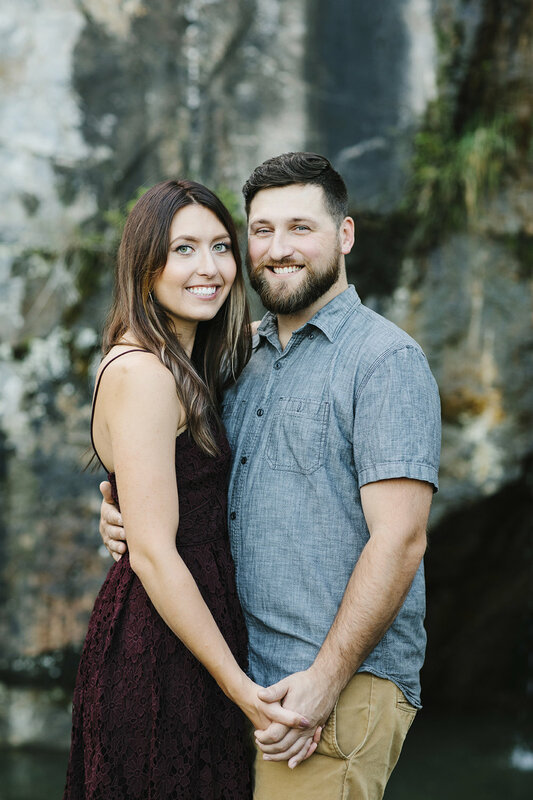 We are THRILLED to be photographing their wedding this June! 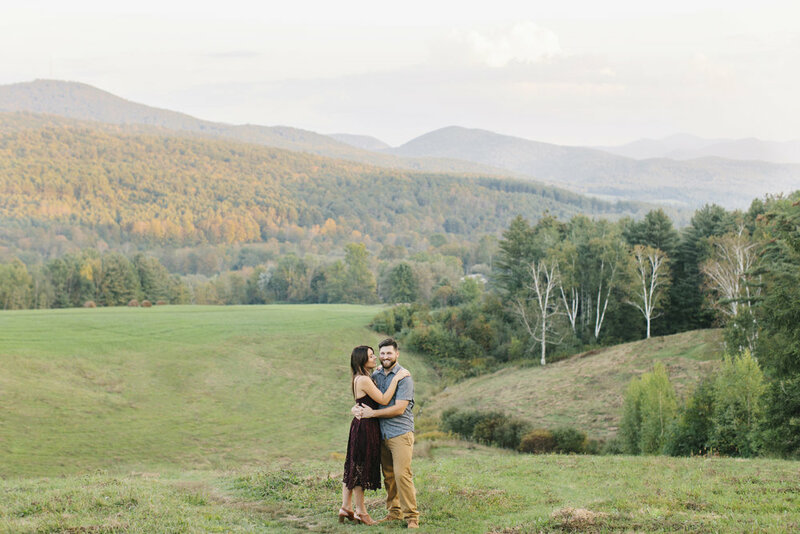 I just loved this engagement session with them - they brought me to this unbelievable hidden gem in Bomoseen, an actual Zen Garden! I was nervous I would be too loud for such a peaceful place but luckily we were the only ones there! Such a funky spot and gorgeous Vermont mountain backdrop in the distance! 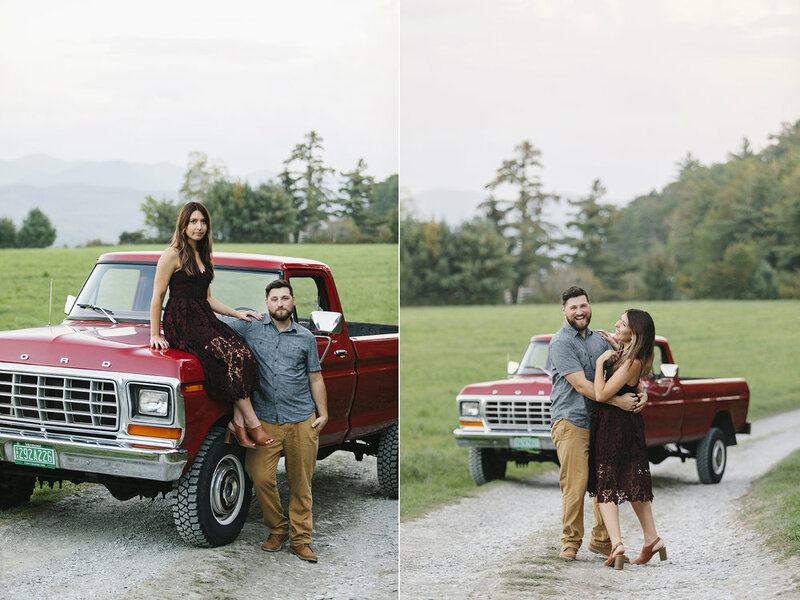 I love it when ever anyone wants to add in something special to their session. Something that is meaningful or important to them and Kristen laughed on the phone when she asked about being photographed with their old Ford truck. "LETS DO IT!" I screamed! How cool is this? I am a little jealous after hearing their story of how they got it in such amazing condition and price - what a steal! Maybe it will need a Just Married sign on it in June?